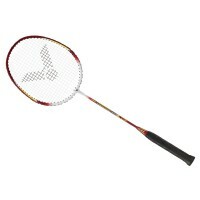 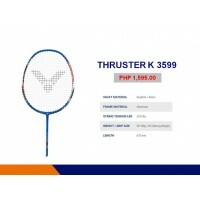 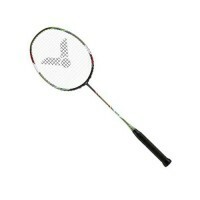 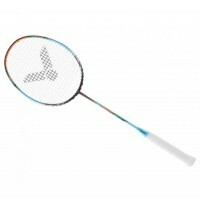 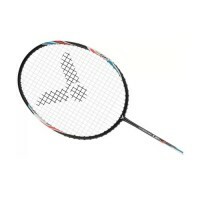 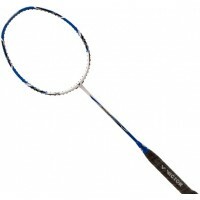 tension: 18 lbsshaft: graphite resinframe : aluminumweight : 90 to 100g.. 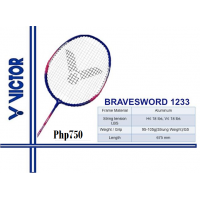 SPECIFICATIONS Balance: Head Heavy Shaft: Stiff String tension LBS≦ 30 lbs(13.5Kg)≦ 2.. 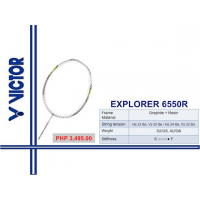 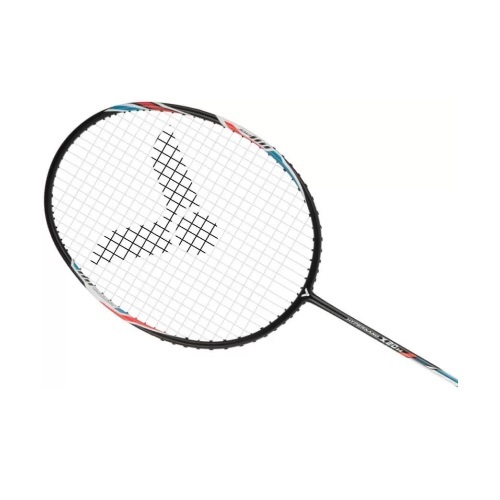 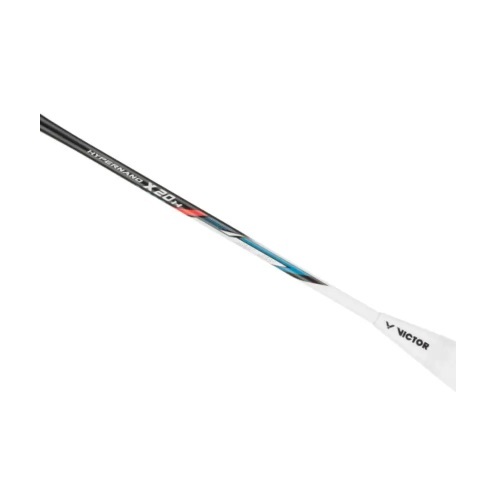 LENGTH	675 mmWEIGHT / GRIP SIZE	95-105g / G5STRING TENSION LBS	≦18 lbsFRAME MATERIAL	AluminumSHAFT M..
Level: Advance / ProfessionalType: All AroundFlex: StiffHead: Square/IsometricB.Pt: 5 (Even Balance)..